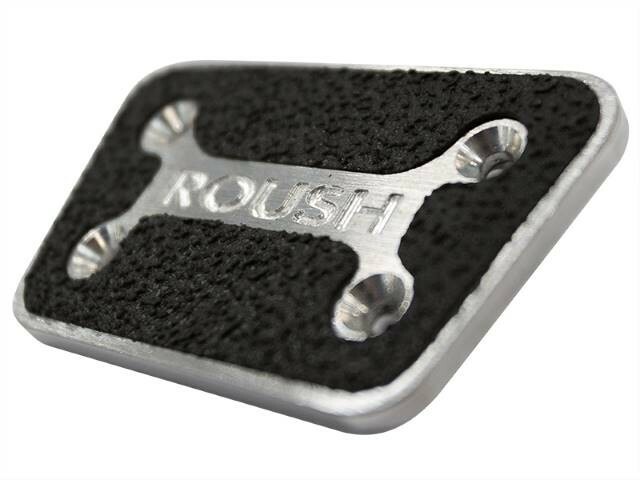 Dress up your interior and give your feet something to grip with a ROUSH Performance Mustang Pedal Kit. 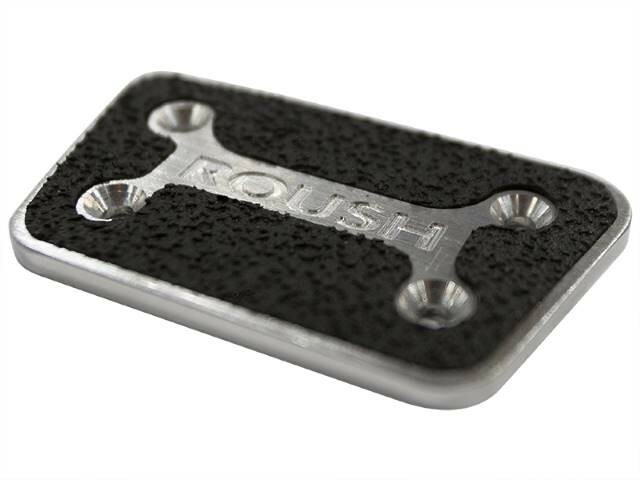 These durable and light billet aluminum pedals are CNC machined With ROUSH branding. 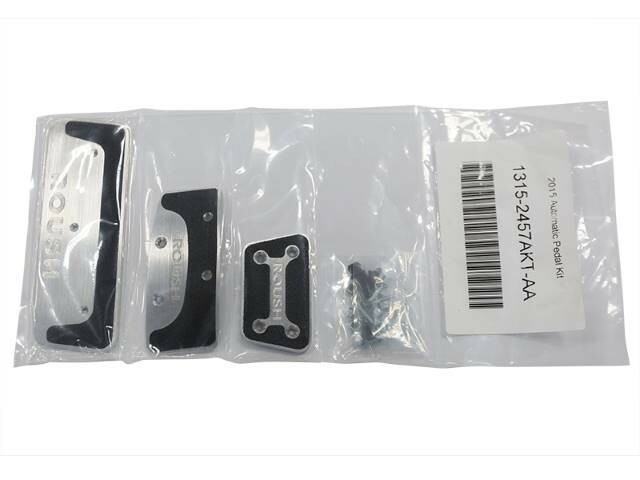 The Automatic kit includes Throttle, brake, and dead pedals for a complete look. 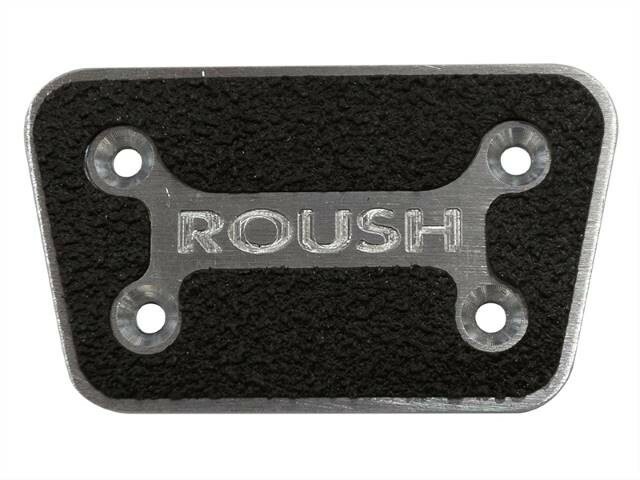 Black grip-surface accents give you a confident hold on the pedals wet or dry.